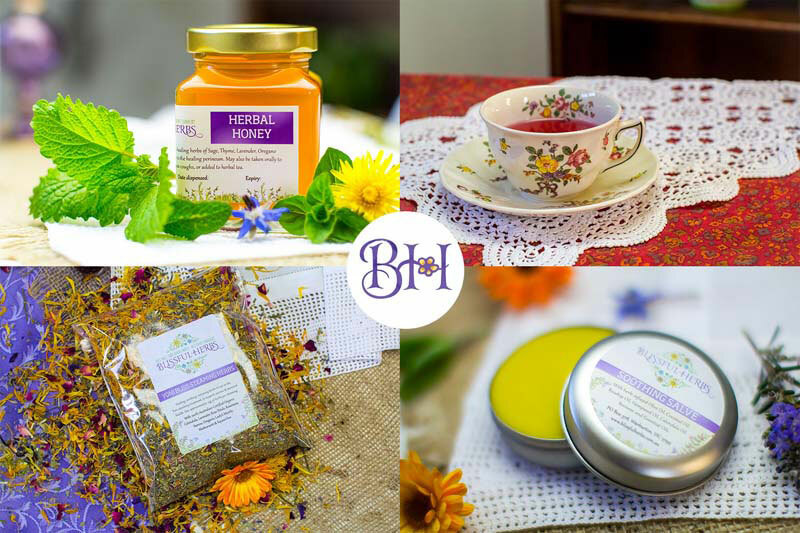 The most popular of the Blissful Herbs range. This special blend of healing herbs is excellent for healing the perineum or caesarean scar after childbirth. * shrink and heal haemorrhoids. 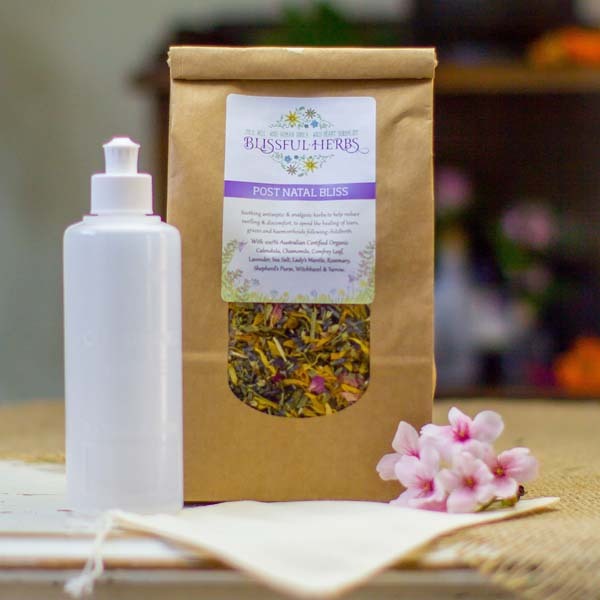 The Post Natal Bliss herbs come with a draw-string muslin bag which works like a big tea bag. To enjoy a relaxing herbal soak, simply place the herbs in your muslin sachet and add to a warm bath. Soothing for the healing tissues - and the natural fragrances smell heavenly. Pure bliss for the post-natal mama and the ideal gift for any new mother. These herbs are safe for you to take your little newborn into the bath with you for some lovely skin-to-skin cuddles and boobing - just make sure someone is there to help both of you out safely, and make sure you stay well hydrated and the bath is not *too* hot. I suggest the mother enjoys the bath for about 10 minutes on her own before taking her newborn in with her - by that time, the bath water temperature will be just about right. You can also use these herbs to make some healing herbal liquid for your Perineal Irrigation Bottle. Place the herbal sachet in a non-metallic glass or bowl. Pour on hot water, cover and allow to steep for about 10 minutes. Then pour the warm herbal liquid into your bottle. The bottle has a specially designed lid that provides a gentle stream to cleanse the perineum, this is easiest to do while seated on the toilet. The combination of the herbal baths plus using the peri-cleanse bottle between times greatly speeds post-natal healing. I advise using the Post Natal herbs during the first week post-partum because that is when you'll most notice the therapeutic benefit. So it is good to have them ready at hand before the baby is born. They make a wonderful Mother Blessing or Baby Shower gift! * Celtic Sea Salt - helpful in soothing, cleansing and healing of wounds. * Yarrow (Achellia millefolium) - astringent and anti-bacterial properties; the anti-spasmodic effects reduce inflammation. 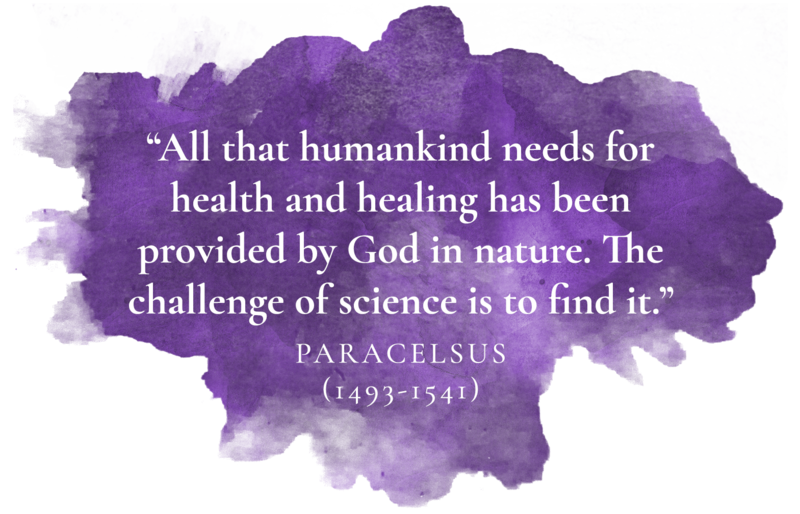 A superior remedy for wounds and cuts. Q: I have some Post Natal Bliss herbs left over. What can I use them for? The combination of herbs and sea salt makes for a wonderful and nurturing post-natal bath. When I finally got a moment to myself, this was the perfect way to restore some vitality and relax for a while. I love that my bub can also share in the bath time love too! I was gifted the post natal bliss herbs mix after giving birth and I used them with my Bub for our first bath together. It was so lovely soothing and healing. Highly recommend putting one in your next baby shower gift for the Mum that has everything. Thanks Julie for these beautiful herbs for the postpartum period. I've been buying them to give to my clients after birth for years now. Recently I received the following feedback: "Thank you so much for the herbs, they are amazing. My breasts were so engorged and swollen and as soon as I had a bath they settled down and have been perfect since." I've used these amazing herbs twice now and just gifted some to a another new mama. A perfect healing and nourishing time for mama and baby and I love when my big kids hop in and enjoy the bonding time too! That first pee after birth was so extremely daunting - luckily I had my partner steep some of the Post Natal Bliss herbs in water and filled up the perineal irrigation bottle. It was such a lifesaver using this on the loo while peeing! No burn, no pain, no discomfort! I had a teapot next to the toilet for weeks that was continually filled up ready to go for when my irrigation bottle ran empty. I recommend this to all my pregnant friends! This herbal mix has been a life saver for me! Highly recommend it to help with the healing process after any birth. With my 2nd child I had a lot of trauma with an episitotomy down below and I was in a lot of pain. My nightly baths with this mix was literally my life saver. It soothed me so much and helped me to heal. I absolutely love this blend and use it with all my doula clients. They give great feedback and find it so soothing and healing. I always pre-make a batch of the post natal bliss healing herbs for women whose births I am supporting so they are ready to use as soon as they have had their baby. They can't believe how soothed they feel post birth & how quickly they heal after a vaginal birth. Every woman should have a bag of these herbs in their birthing supplies. They get my SUPER recommendation!! I’ve used these herbs after two births. Both for daily relaxing baths and in a peri bottle to keep my perineal tear clean throughout the day. I’m convinced that these herbs help in my speedy recovery post birth. Second degree tears healed beautifully with no complications. My babies first baths have been in this herbal bath with pretty petals. Makes for a beautiful first bath experience. Before the birth of our second child I treated myself to some goodies to use post-birth, post natal bliss & pretty petals were amongst them and I'm so glad I did! Such a special time for myself and my babies to share in a healing, fragrant bath that was so lovely to share with them!